Here’s the Rexpointe Kennels Team! Mike has worked with and enjoyed animals from an early age. 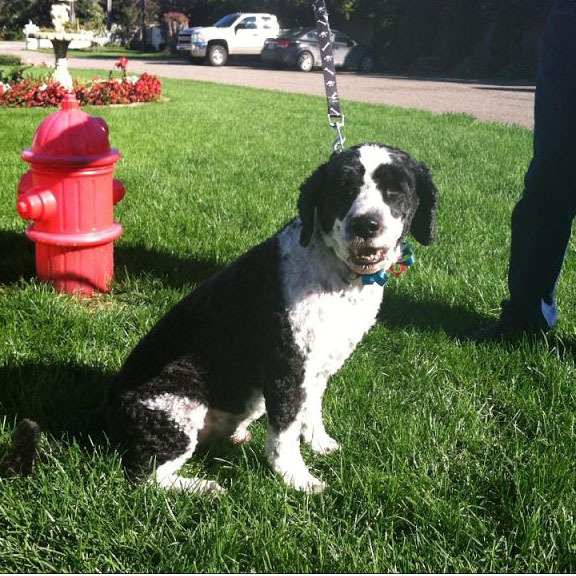 He grew up working here at Rexpointe for his grandparents, and also worked at his father's veterinary hospital. He spent most summers working with horses at a guest ranch in Arizona. After graduating college in Nevada in 2000, Mike moved back to manage Rexpointe full time. He most enjoys meeting all the interesting clients, both human and canine/feline. In his spare time, Mike enjoys living and working on his ranch, and competing in cowboy mounted shooting. An animal lover at heart, he has 4 dogs, 5 cats, and 7 horses. Ashley has had a love and affection for animals from a young age, growing up with miniature schnauzers and small animals. She started working at Rexpointe in 2008 and has since been dedicated to ensuring that all our dogs are given great care and attention. She lives at home with her chihuahua, Ollie, her two cats, Monty and Vinny, and her rabbit, Toby. 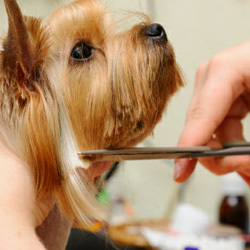 Laurie has been grooming dogs for 30 years and has been at Rexpointe since 1989. She loves grooming all breeds of dogs including rare breeds. She specializes in scissor trims. In her free time, Laurie enjoys competing in agility with her Dachshunds and Berger Picard. Michelle has had a passion to work with dogs since an early age. She began walking, bathing, and pet sitting for dogs in the neighborhood at age 11. She has been bathing dogs at Rexpointe since October of 2013. She especially loves working with larger breeds and puppies. She currently has Delilah, a golden retriever, and Max, a Saint Bernard at home. 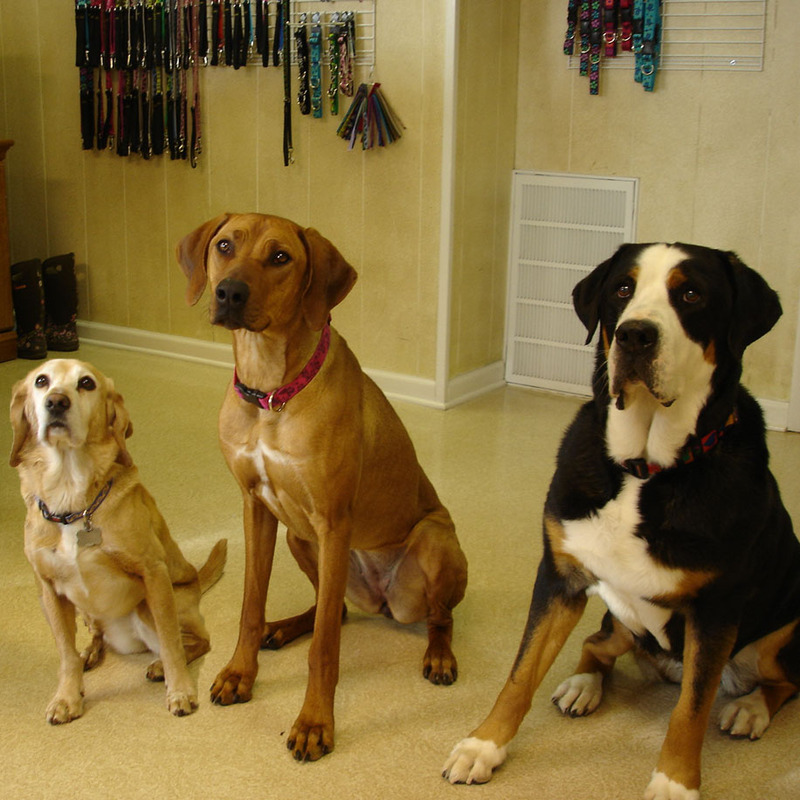 Joanne started grooming dogs here at Rexpointe in 2006. Although she enjoys grooming all breeds, her favorites are Golden Retrievers and Bichon Frises. She also has a fondness for elderly dogs. At home, Joanne lives happily with her husband, two Golden Retrievers, and a calico cat. In her free time, she enjoys biking, kayaking, reading, and bird watching. Renee has been grooming dogs for 11 years. She enjoys grooming all breeds large and small. At home Renee spends her time playing with and caring for her newborn son. She also enjoys her two pet turtles.